OLD QUEBEC TOURS - tourist excursions, Old Quebec tours, tourist excursions, tourist excursions. Discover the beautiful Whale Kingdom located in the Charlevoix region, travel through its enchanting sites and landscapes, witness at first hand the rugged regions of our first settlers. 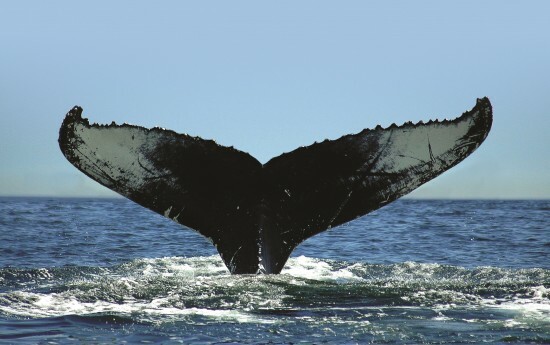 Upon arrival in Tadoussac, you will board a cruise ship specially designed for whale watching. A nature guide specializing in mammal life will invite you to discover the different species found in the St-Lawrence Estuary. We recommend you bring warm clothes with you. Let us drive you to Baie-Sainte-Catherine. 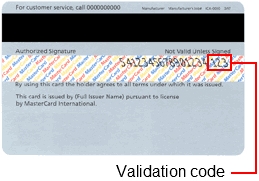 Please note that the required CVV code for Amex is only the first 3 digits. inscrire l'adresse où vous vous trouvez afin d'obtenir l'arrêt le plus près de vous.